DC Newborn Photography - Maryland Newborn Photography - Annapolis Kid Photographer: Virginia Beach Welcomes Newborn Photographer Bitsy Baby Photography! 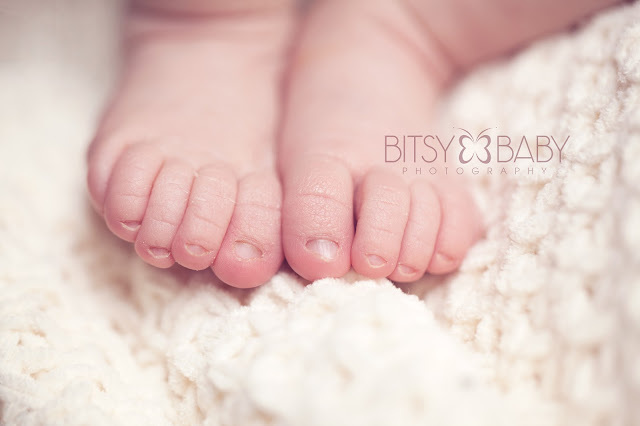 Virginia Beach Welcomes Newborn Photographer Bitsy Baby Photography! Bitsy Baby Photography now offers professional baby photography services to the Virginia Beach, VA area!! Bitsy Baby Photography is now booking limited lifestyle sessions in the Virginia Beach and surrounding areas for 2013 due dates. A unique opportunity to capture this dream-like season of life and all the tiny details that certainly do not remain so tiny. 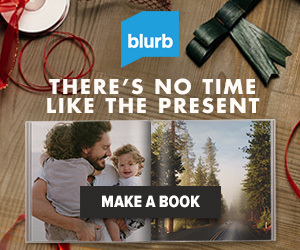 Today as I was making Christmas gifts with my daughter's baby portraits I couldn't help but to tear up. I went through all the images of the short time after birth when she was only a tiny little babe in my arms day & night. It was a dream ...... the most beautiful memories of my life as I welcomed her into my family, into my arms, into my heart. Lifestyle sessions capture this sweet emotion and all the treasured details and moments that otherwise would be only hazy memories in those weeks after your baby is born. Lifestyle Newborn Photography by Bitsy Baby Photography will become your family heirlooms, treasured keepsakes for many generations and truly priceless pieces of art for your family. Contact via the contact page on the website here www.bitsybaby.com to be one of the limited newborn photography sessions offered in Virginia. Check us out on Facebook here to see our latest news and baby photographs. Rita Lawrence is a professional baby photographer specializing in the season of newborn baby portraits to the one year old birthday milestone. Through her baby photography workshops she also teaches photographers how to start and run a profitable Baby's First Year business such as hers. Workshops are one to one and offer curriculum for business, session/model experience, and post-processing. Nice cute photograph. It would be more cute if the face of the baby will also shown in the photograph. Lovely photography. Especially baby foot shows the tenderness of a baby.